The most successful businesses are built upon the realisation that the most important asset that they possess is their people. But it's not just about hiring people, it's about hiring the right people. After all, people are a force for positivity and they can hugely impact the growth trajectory of your company. 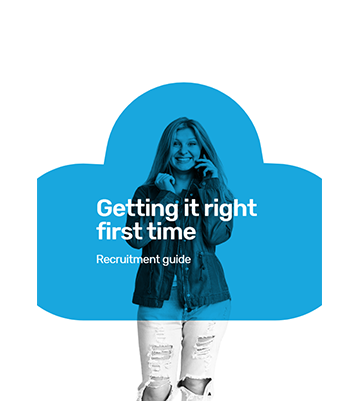 Knowing how to source the right candidate for your organisation is a real skill, and there are a lot of factors to consider. As well as their skills, qualifications and experience, you also need to understand the type of personality required to fit the company culture and help drive the business forward.